The Anti-Corruption Commission says the state incurred heavy losses due to a 2013 settlement agreement with Villa that waived rent for properties leased for resort development. 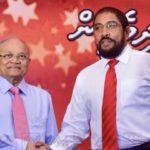 The Jumhooree Party has slammed the anti-corruption watchdog’s claim of US$110 million owed by its leader Gasim Ibrahim’s Villa conglomerate. Following an inquiry, the Anti-Corruption Commission concluded last week that the state incurred heavy losses due to a December 2013 settlement agreement with Villa that waived rent for islands and lagoons leased for resort development. But the Supreme Court ruled last April that the agreement was terminated unlawfully, resolving a long legal dispute that began when the government seized the properties in February 2015, froze Villa’s bank accounts and sought to recover allegedly unpaid rent and fines. 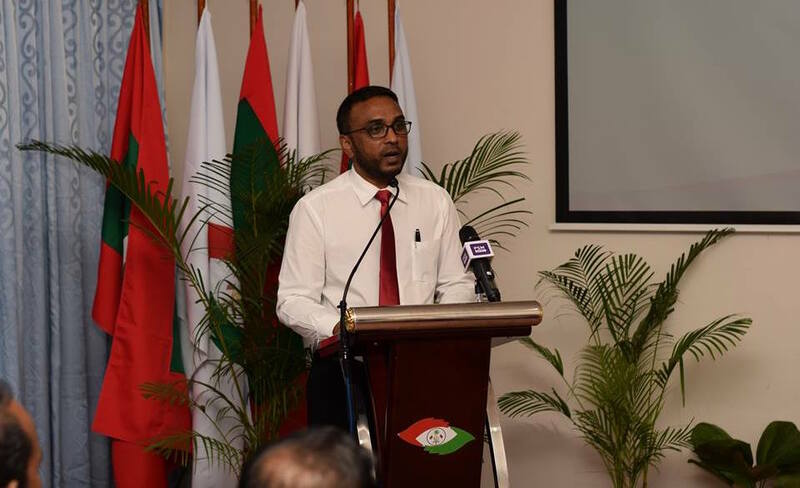 The ACC is “challenging the decision of the highest court of the Maldives,” JP secretary-general Ahmed Sameer told reporters Saturday, accusing President Abdulla Yameen of “controlling” the independent commission through its under-fire chief. ACC president Hassan Luthfy’s integrity was called into question last month over partisan sentiments in a leaked statement he gave to police investigators. The JP is concerned with the ACC’s actions ahead of the upcoming presidential election, Sameer said at the press briefing. The Supreme Court decision is final “but sadly we’re seeing everything that shouldn’t happen occur under a tyrannical government,” he added. According to media reports, the ACC is also seeking abuse of authority charges against former vice president Ahmed Adeeb over the “illegal” exemptions afforded to Villa. 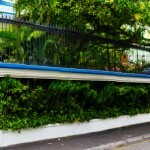 The Villa deal – signed shortly after the current administration took office in November 2013 – waived rent and other fees until new resorts become operational. 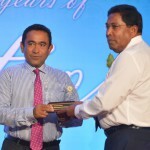 It was negotiated after the Supreme Court ruled that Gasim’s brother was owed US$9.7 million by the state. The settlement agreement was abruptly cancelled after the JP left the ruling coalition and sided with the opposition. 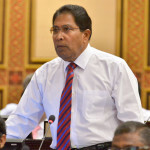 After Villa’s accounts were frozen twice over the past three years, the government denied targetting Gasim’s business interests for political reasons. But during February’s state of emergency, ministers and lawmakers repeatedly alleged that the exiled opposition leader bribed Supreme Court justices to instigate a coup in order to avoid paying what was owed. Gasim’s son and Villa managing director, Ibrahim Siyad Gasim, is on trial with several high-profile figures over the alleged attempt to remove Yameen from office. He has pleaded not guilty to bribery charges. He was later granted medical leave to seek treatment in Singapore, from where he secured a special permit from the German government to travel to Frankfurt, where he continues to reside.